Johnson Controls-Hitachi Air Conditioning is the joint venture of Johnson Controls, Hitachi, Ltd. and Hitachi Appliances, Inc. - industry-leading companies with more than 100 years' experience in HVAC, building control, refrigeration and security systems. We serve customers worldwide, bringing our combined expertise to the development of advanced air conditioning products and technology. 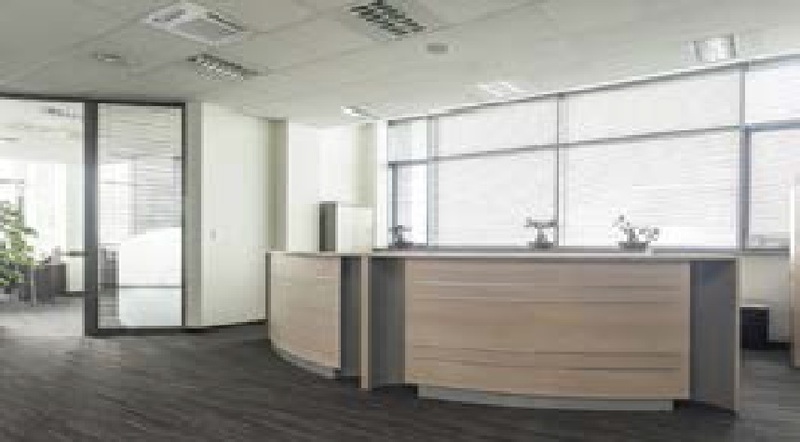 Johnson Controls-Hitachi Air Conditioning is dedicated to outstanding product design, engineering and manufacturing. We have a team of some 14,000 employees at 24 locations throughout Asia, Europe and Latin America. We offer customers around the world the most diverse range of HVAC products in the industry including world-class variable refrigerant flow systems, high-efficiency chillers and industry-leading building automation solutions. 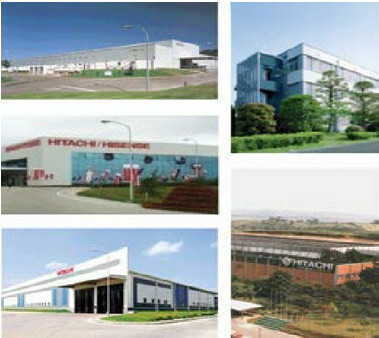 As a global leader in VRF technology, Hitachi is well-established with multiple manufacturing facilities in markets throughout the world.